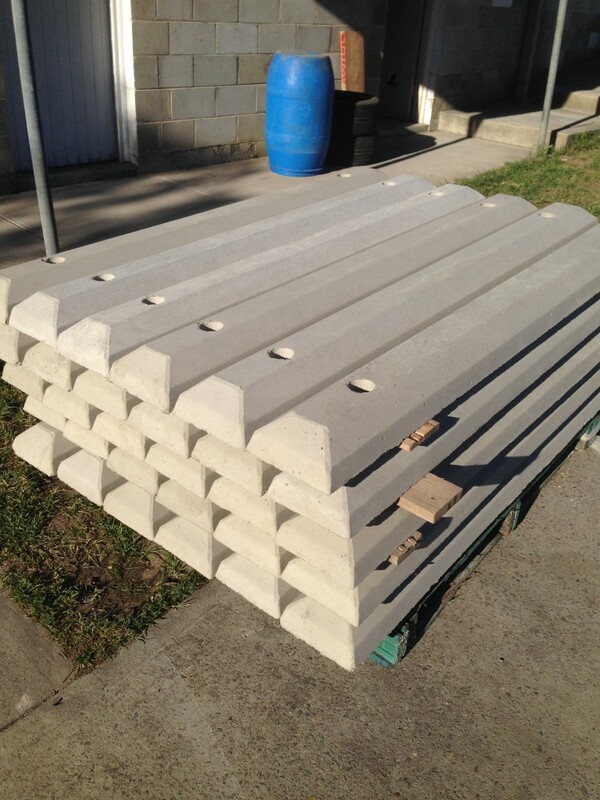 come with two precast holes set in for dowels points. wheelstops are required to prevent the front skirts of legal hight vehicles being damaged on the kerbs. 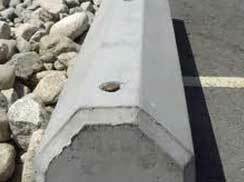 Likewise concrete wheelstops should not be greater then 100mm in height. 90mm and 100mm in height and a width of 1650mm +/- 50mm.